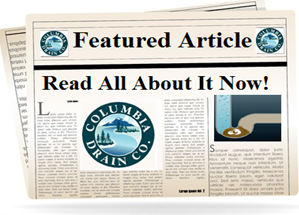 Email Your Columbia Drain Expert! 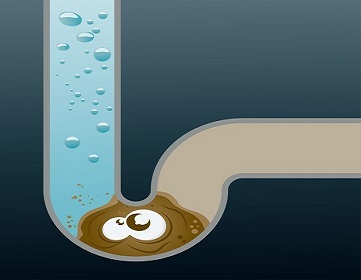 There are numerous drains that run throughout your home and business and when one ceases to function normally, it is usually not long before others start to malfunction as well, since they are all part of the same system. The main drains within a home or business are your kitchen sink, bathroom sink, toilet and floor drains. Contech Storm Filters work hard to remove more pollutants than most other brands.This includes the removal of fine solids, soluble heavy metals, oil, and total nutrients. Columbia Drain is the local expert in providing maintenance on the Contech Storm filter product. We are the local expert throughout the Vancouver and Portland area when it comes to Sewer scopes inspections.Columbia Drain has invested in the latest technology when it comes to performing sewer scopes. The old adage rings true still today, a picture is worth a 1000 words. There are various reason to perform a sewer scope. 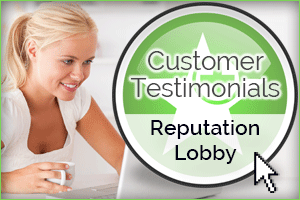 Columbia Drain Co. is a locally owned and operated drain company that services the Portland, Oregon and Vancouver, Washington areas. We are dedicated to providing our customers with the best environmental friendly and drain cleaning services available, using the latest technology available to get the job done faster and with greater accuracy. Being in the Pacific Northwest, we understand the specific needs of drains and use of Storm filters and other environmental friendly products. The experience that we have gained since 1987 gives us the ability and skills to work quicker and better than other, less experienced technicians. If your drains are clogged or need Storm Filter, Oil Water Separator maintenance, you can have full confidence that we will find the cause of the problem and get it fixed by either clearing out the line or repairing the damage.